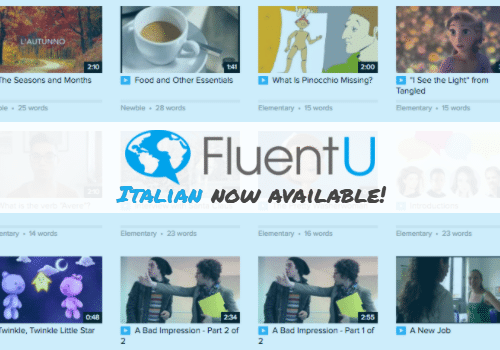 FluentU Italian Is Now Available! Oh man, we’re really excited to share una bella notizia (good news) with you. 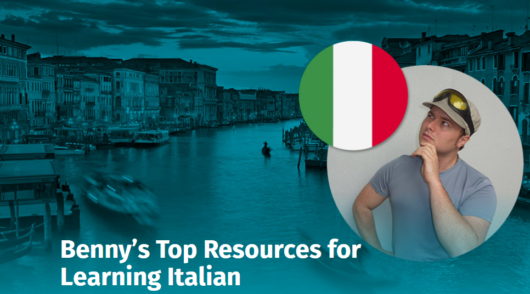 FluentU Italian is available for your web browser, iPhone (or iPad) or Android device.